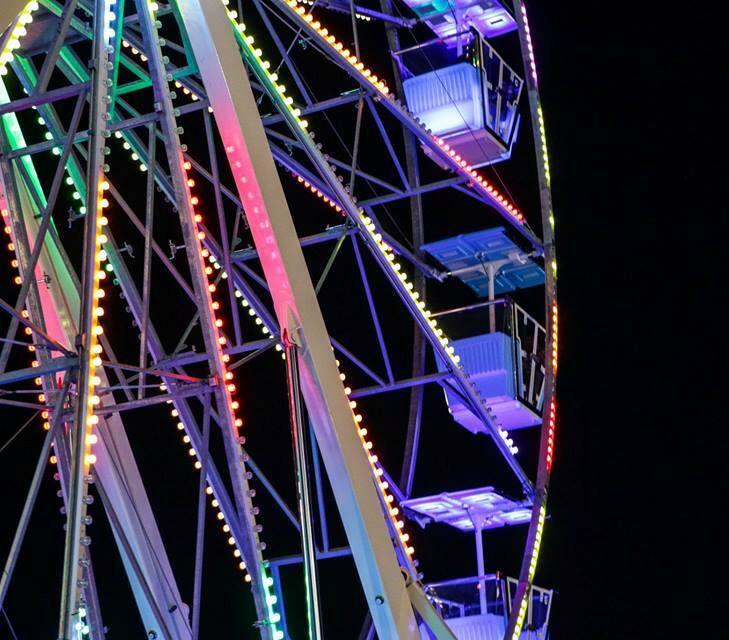 This family-friendly event features rides, games, food and magic shows. Unlimited ride wristbands are $30 Mon - Thurs; $35 Fri - Sun. Ride tickets are also available. Visit DreamlandAmusements.com for savings.